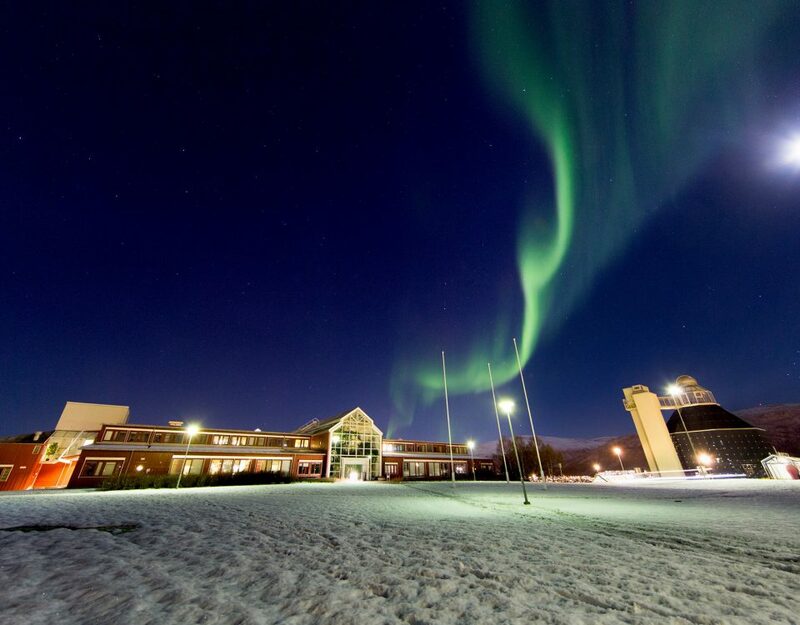 In January 2018 one of FESTMIH’s members, the Norwegian Forum for Global Health Research organised the symposium ‘Exploring Global Health in the Arctic’ in collaboration with the Centre for Arctic and Global Health, UiT – The Arctic University of Norway and the People’s Health Movement Scandinavia. Delegates from FESTMIH participated in the event which successfully combined placing the (arctic) lens on global health issues relevant to the Scandinavian reality, but also for the wider community of researchers and scholars in Global Health. Solidarity in health – “Folk-til-folk” (People-to-people) collaboration in practice in north and south. Social movements: Successful mechanisms to stop austerity measures in health care services. Tessa Richards editor at BMJ was among the participants, see her review ‘Solidarity in a cold climate’ on the BMJ website.